Cell is Dr. Gero’s ultimate creation, possessing all the favourable abilities and genetic traits of the best martial artists on the planet. Unlike the other Androids, Cell was not completed by Dr. Gero, but rather through his supercomputer. 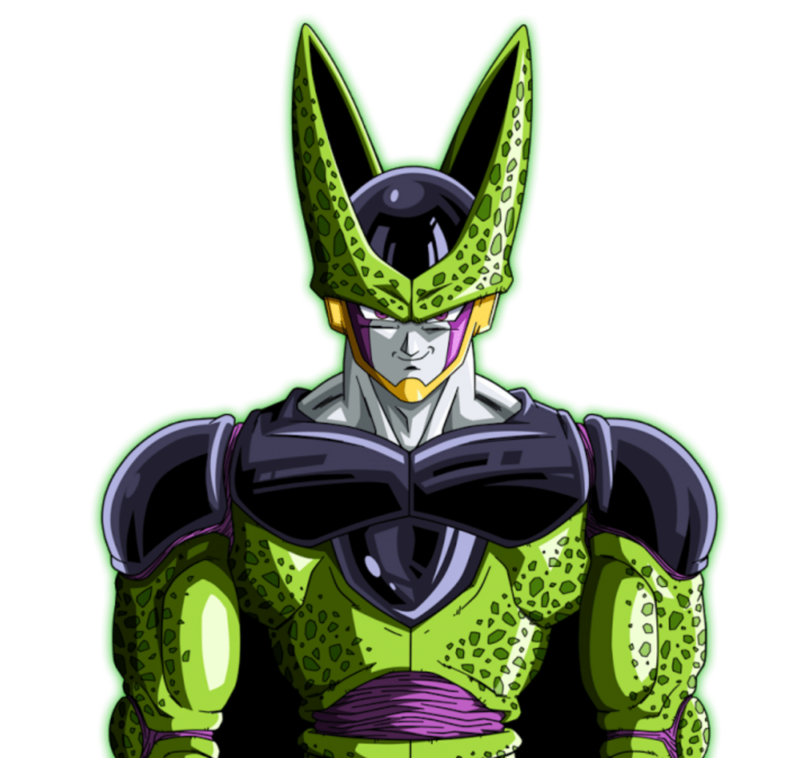 Cell is an infamous antagonist, known for having different forms achievable through absorbing people. 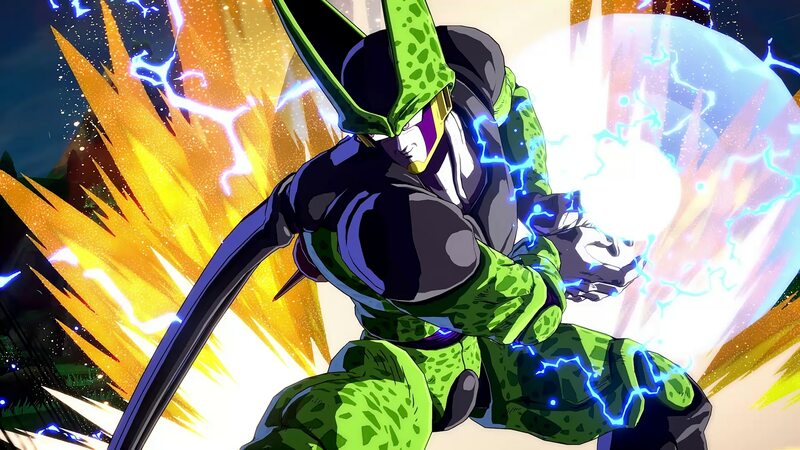 Cell is a character capable of fighting both short and mid-range. Extremely useful when an enemy is trying to get up close and personal. Start by dishing out a Heavy Rolling Crush before knocking them back with an Energy Field. 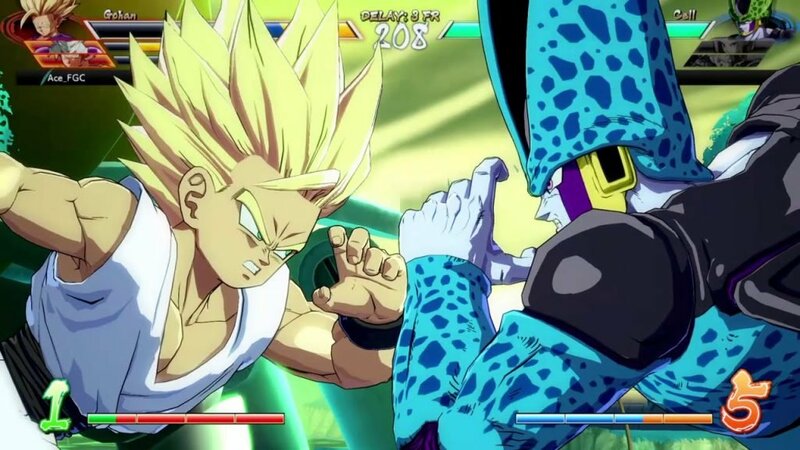 Reflecting the Goku side to Cell, jump and initiate a Hell Strike to Instant Transmission behind an opponent. Then Vanish to flash in front of them before finishing the combo with a Kamehameha. Requires one bar of energy, but this can easily gained back if combo is completed successfully. Start off with a Standing Heavy Attack before taking advantage of the distance with a Psycho Crash. Utilize Vanish to teleport and knock your opponent from behind, setting you up for a perfect Dragon Rush. Slow but solid, this combo is best used with mid-range distance between you and your opponent. Increase the combo’s chances of success by using it while your opponent is recovering. Start with a Super Dash and move into a Heavy Perfect Attack, stepping into a Vanish with a Crouching Medium Attack. Then add a Heavy Rolling Crush before sealing the deal with a Solar Kamehameha, blowing away nearly half of their HP along with them.